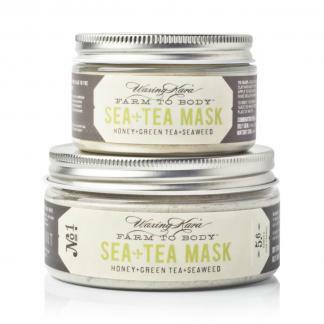 Our dry masks are a wonderful and 100% natural treat for your skin. 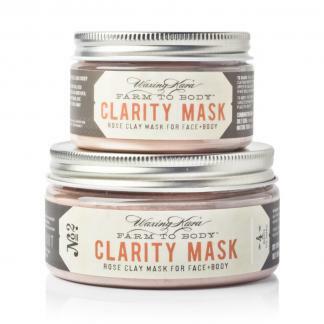 Feed your skin with a true Farm to Body® experience made with natural and food-grade ingredients like clays, oats, botanicals, and honey. These masks make for an easy at home spa day, any day (or night) of the week! Free from parabens, sulfates, artificial colors, additives, and absolutely no preservatives. Take good care of you and your skin. These masks were designed to deliver nutrients to the skin while cleansing, exfoliating, and pulling away dirt and other impurities. Choose your target mixer based on your skin type: carrot juice, yogurt, milk or citrus juice. 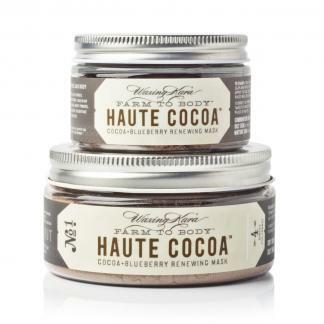 Easily mix these dry ingredients into a paste in minutes and apply to face and body. 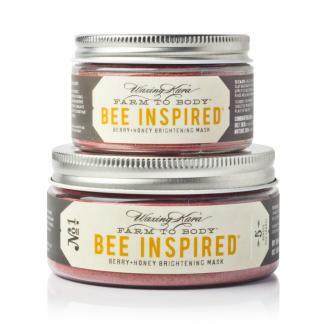 Have a little fun and try using our raw honey or a warm herbal tea for an amazing cleansing and moisturizing treatment. Bring a professional spa experience into the comfort of home.